We are excited we will be coming up with a new and exciting website! Lots of information. Pictures of the store and all the inventory online to make it easier to browse. We are scheduling a photo shoot in the next couple of weeks so the website may not be totally accurate till then but will be easy to navigate. 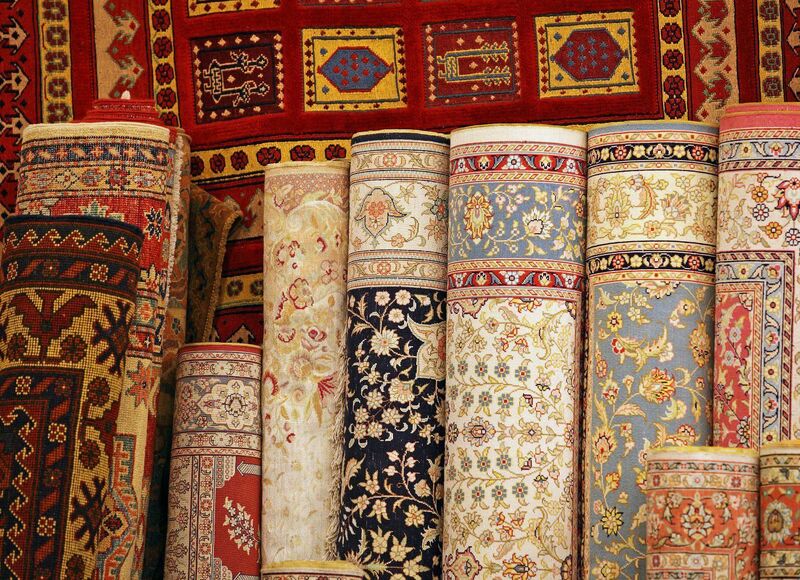 We used to send out postcards for Our Rug Cleaning Special as well as Our Anniversary Sale. We no longer be doing this. We will be sending emails out for our clients to be aware of these specials. We are doing it this way for a couple of reasons. Some people said they never received cards and others were upset they received any cards at all. This takes of both. Price of paper, printing and mailing continues to go up. This will help save us money and more importantly lots and lots of trees! 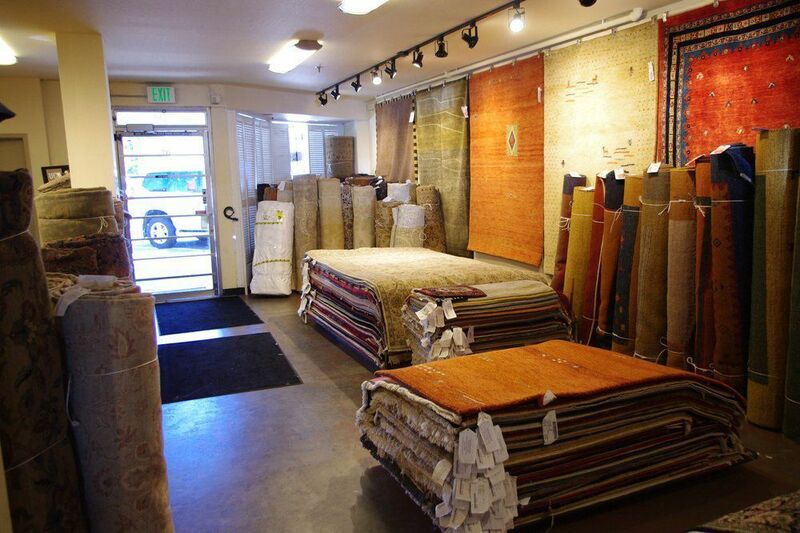 In the meantime, mention this blog and get 25% off of any rug cleaning you may need through the month of May. See you in the store soon!